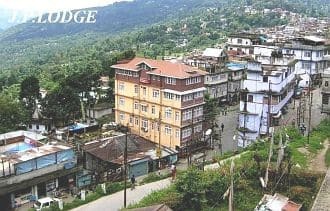 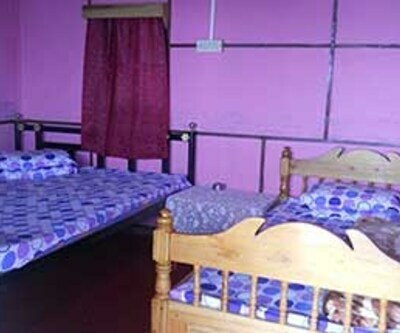 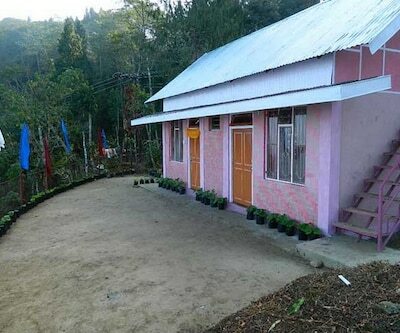 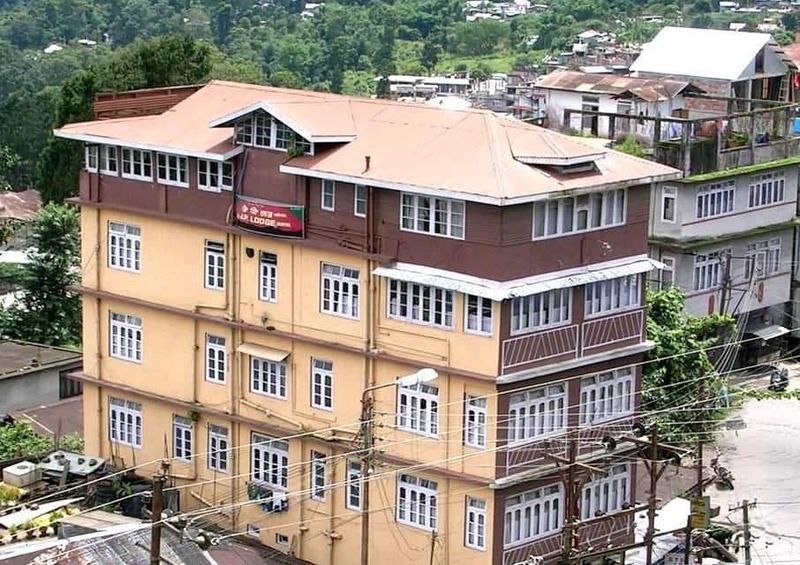 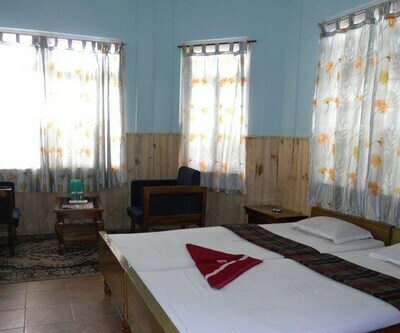 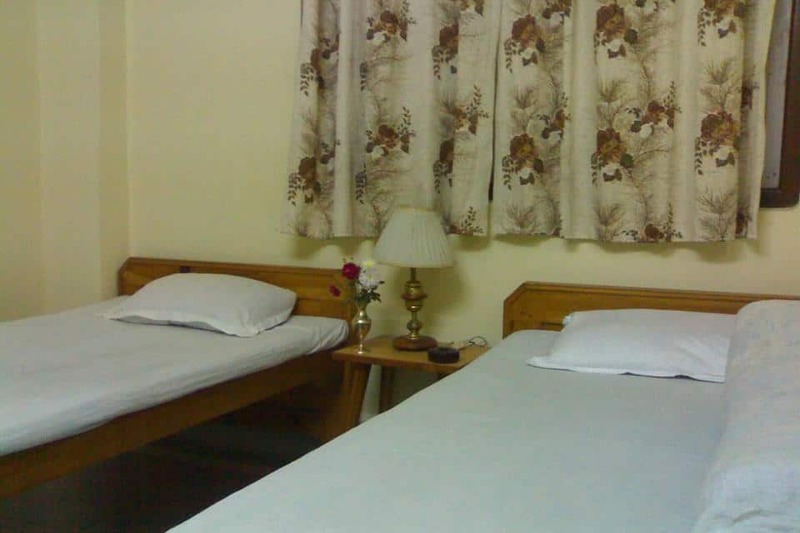 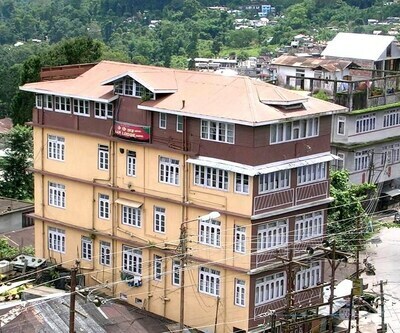 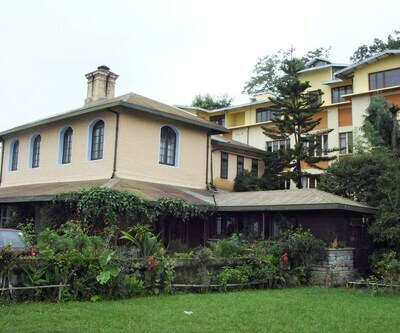 J. P. Lodge is located at a distance of 3 km from B. N. Pradhan Nursery and 1 km from Kalimpong Bus Station. 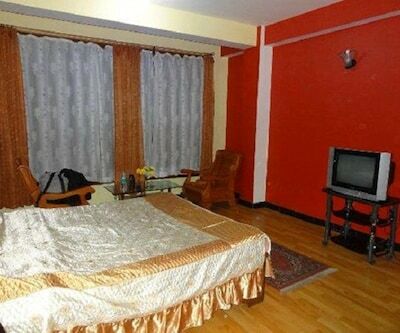 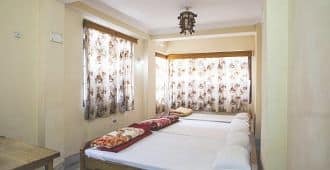 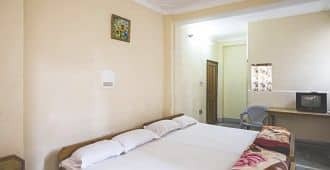 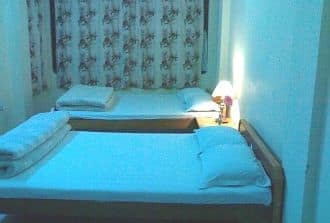 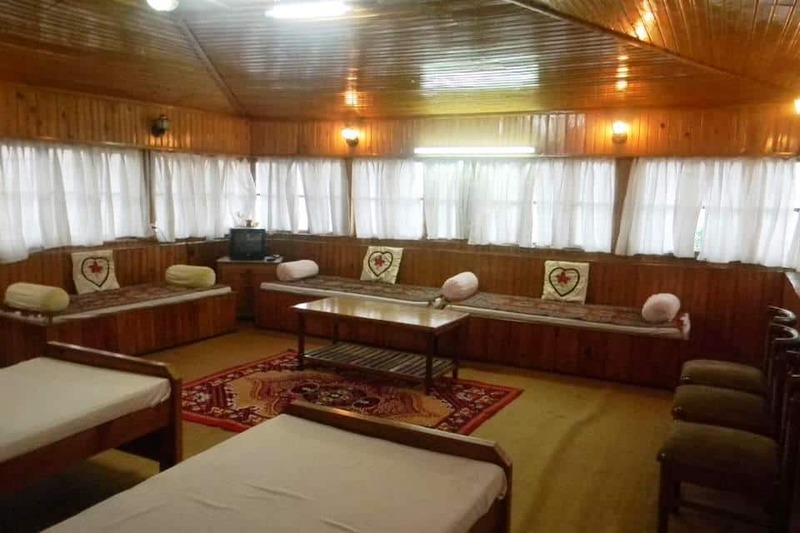 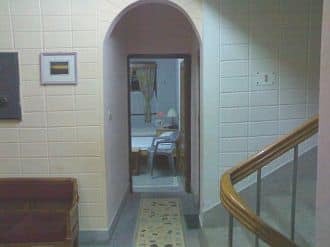 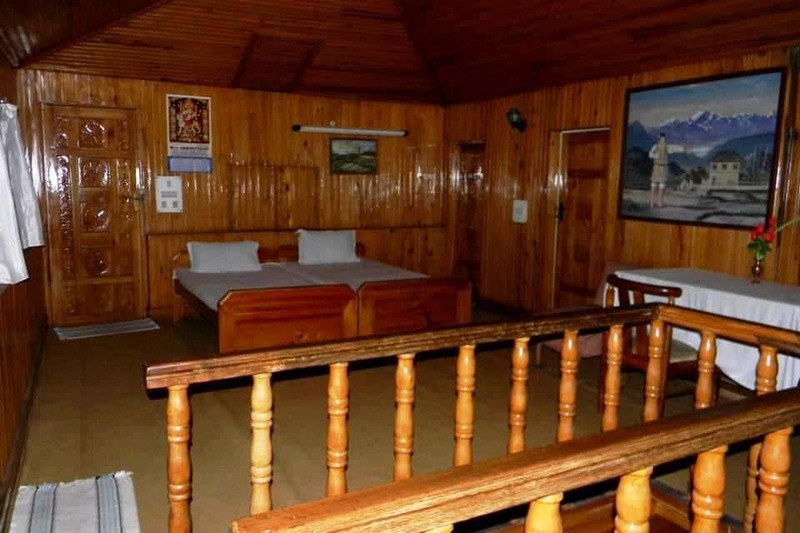 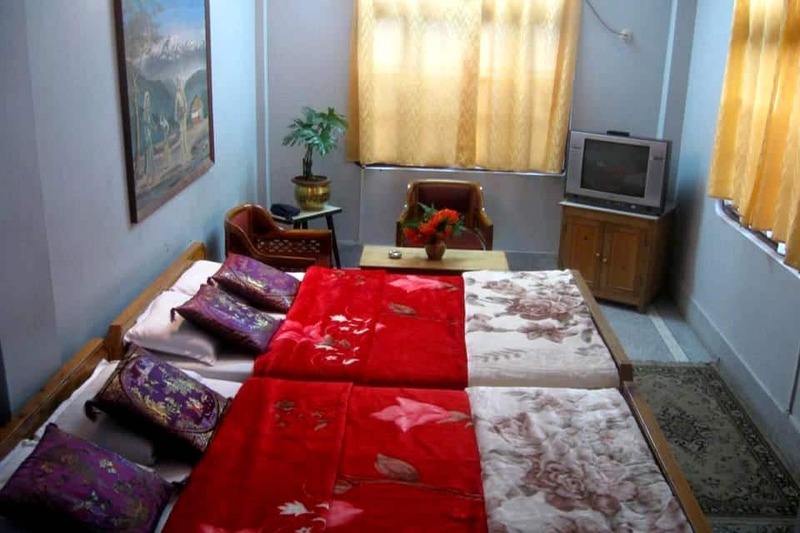 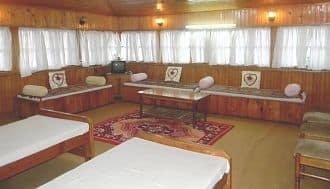 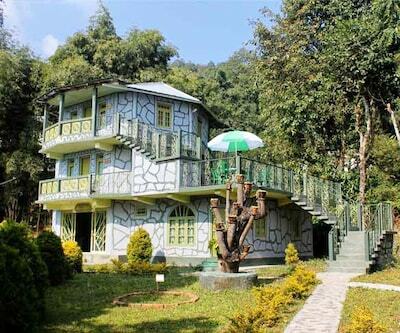 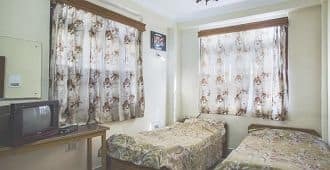 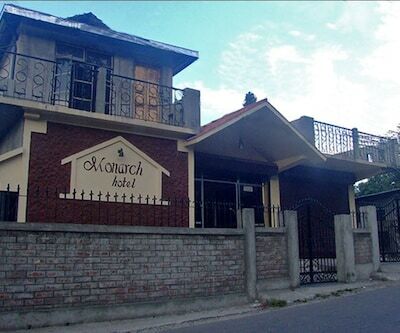 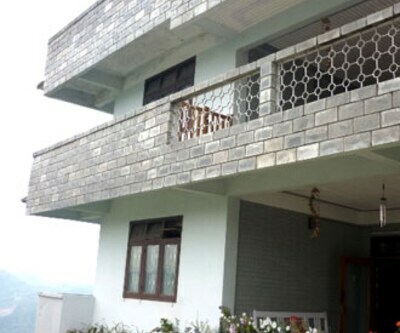 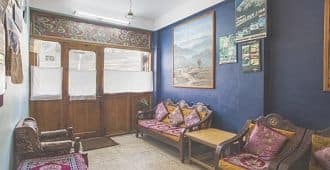 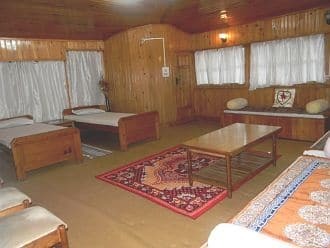 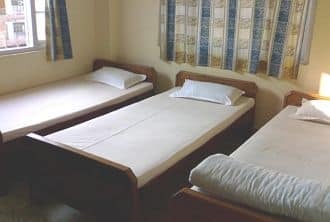 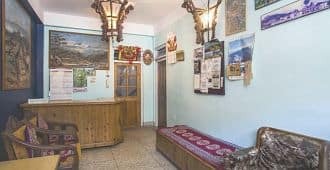 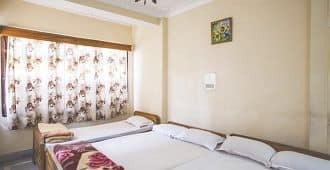 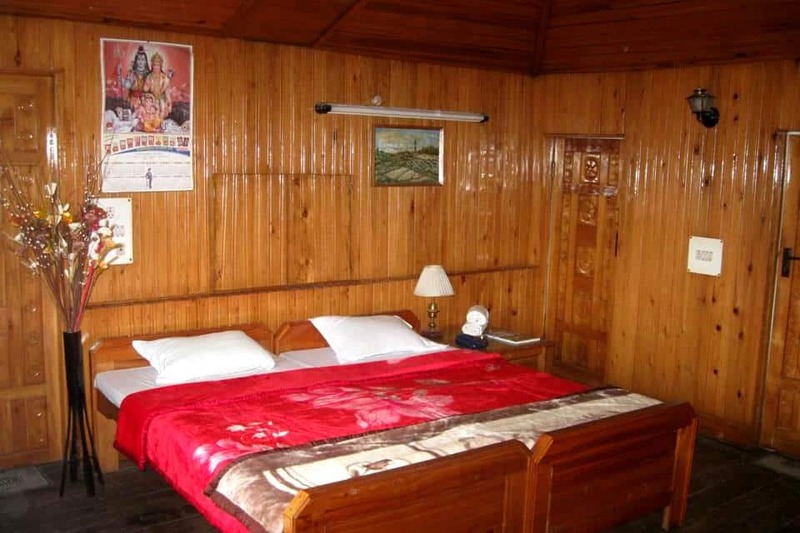 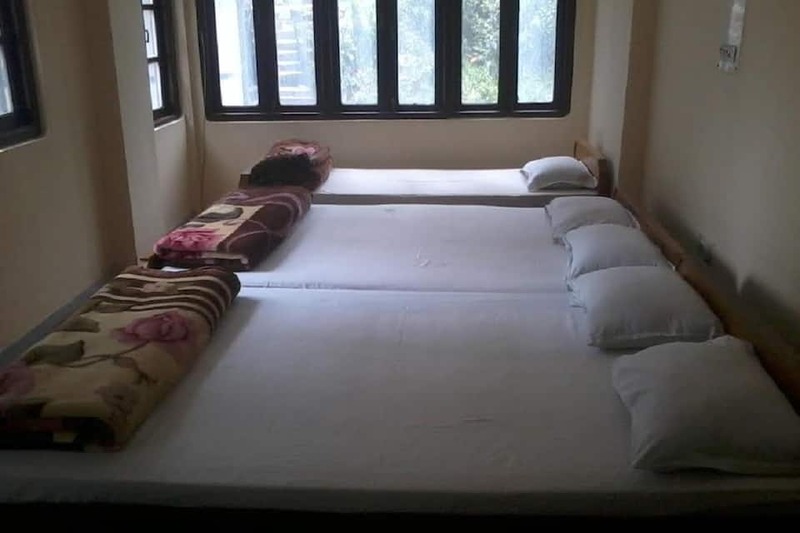 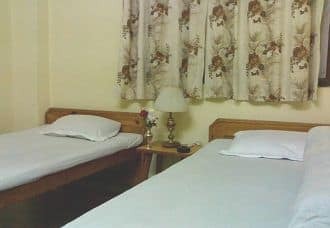 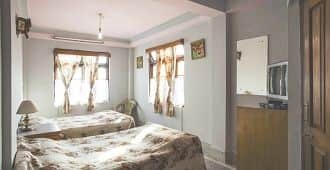 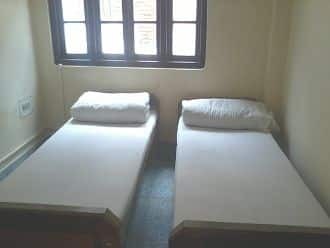 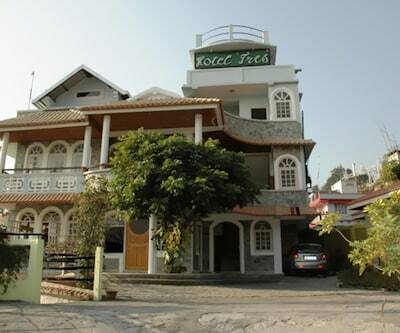 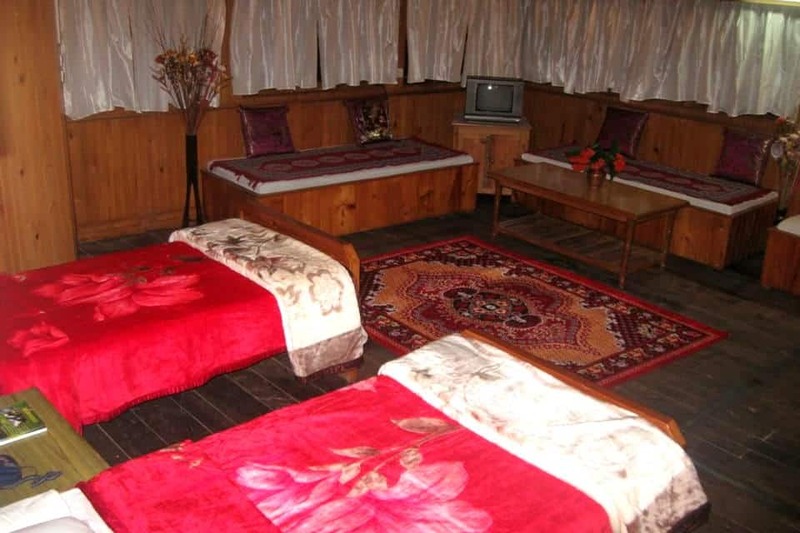 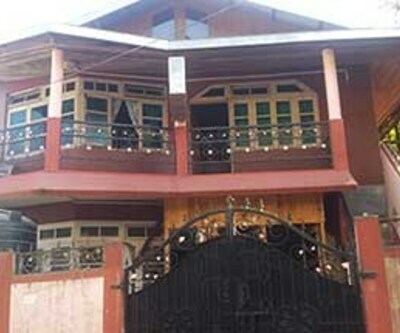 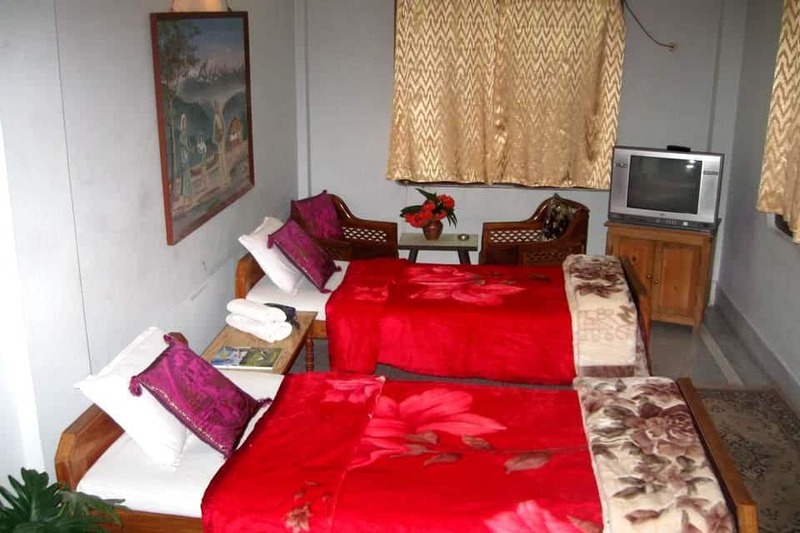 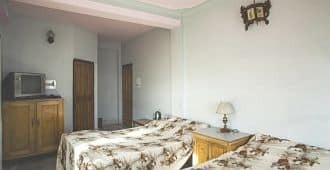 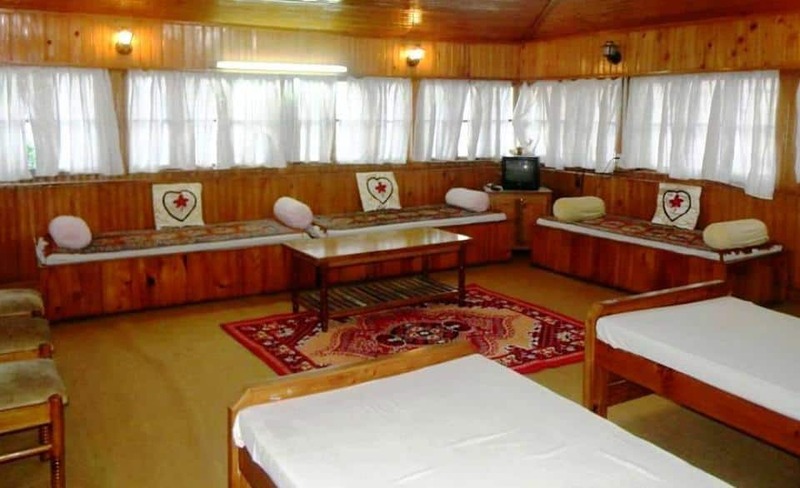 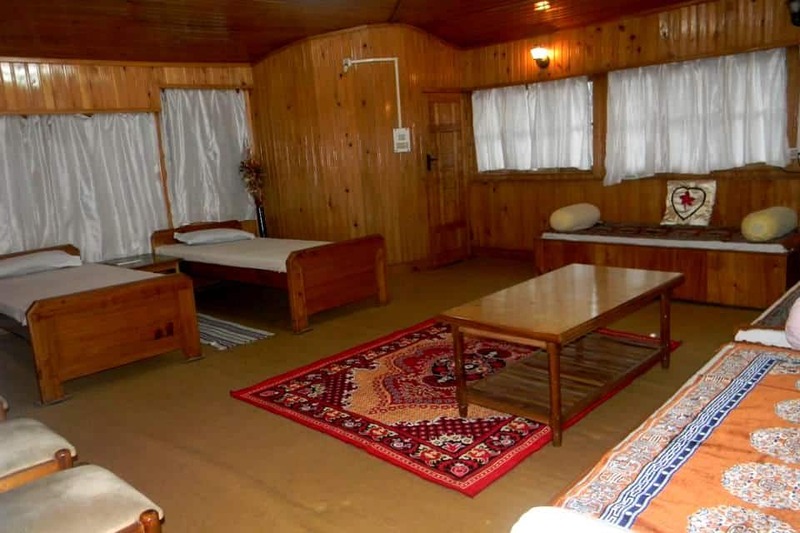 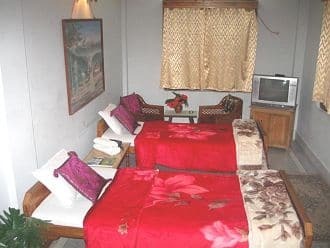 This lodge in Kalimpong has an in house restaurant within the premises.It comprises of 12 well-kept and spacious rooms with well-equipped amenities like makeup mirror, television, bottled drinking water, wake-up calls on request and separate sitting area. 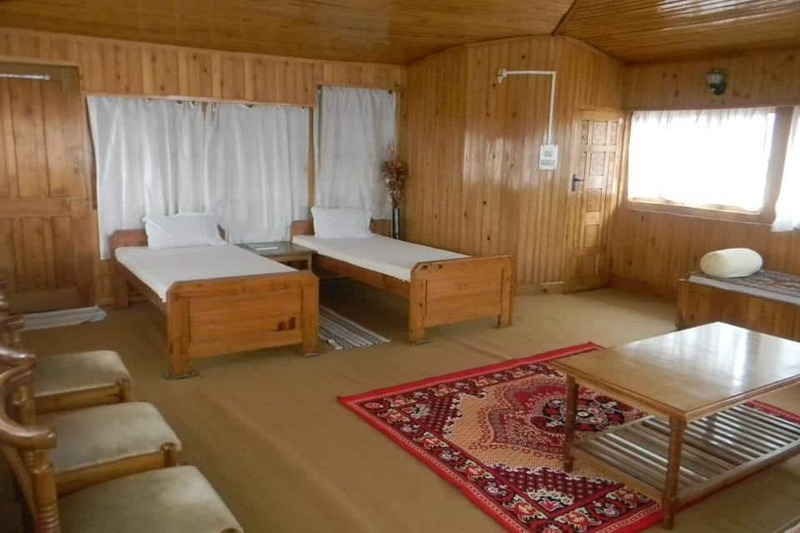 It has an attached bathroom with 24-hour hot and cold running water facility and toiletries.